Mix the essential oils together and use in a candle diffuser or any diffuser of your choice. If you prefer to make this into a massage or bath blend, please use the Bergamot FCF. 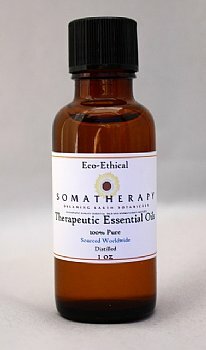 Review: I adore this oil it smells AMAZING. I blend it with just a touch of lavender, mix it with some jojoba and wear it as a perfume. It's fantastic! !